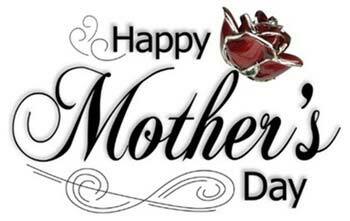 Mother’s Day is a recognised day to celebrate a mother’s love and care. It is a personal day for mums, who play an immensely significant role in our life. 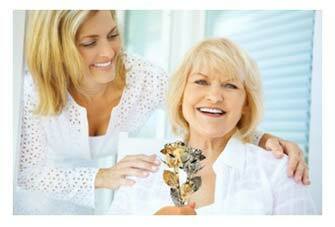 Many people typically show appreciation for their mothers with jewellery or flowers on this day. 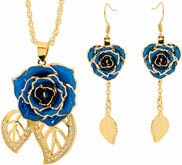 A gift of fresh flowers can survive up to a week at most, and jewellery is typically worn very few times. 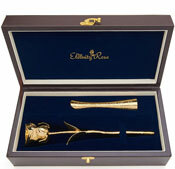 However, the combined concept of the two makes a perfect and impactful gift: an Eternity Rose. An Eternity Rose is ideal for eye-catching display, and is a continually inviting sight to visitors who can’t help but comment on its beauty and worth. 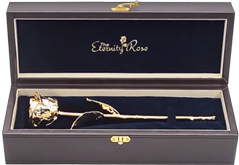 The Eternity Roses are natural roses that have been preserved for a lifetime. 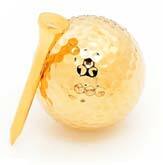 They are available in gold, platinum, silver, or a variety of colours. You can purchase a different one in each subsequent year for Mother’s Day, and together, they add to the display to create a beautiful spectrum of colours. They perfectly express your profound indebtedness to your mother. The celebration of Mother’s Day began in 1908 as a memorial when Anna Jarvis commemorated her mum in West Virginia. Anna lobbied for Mother’s Day as a US national holiday, and eventually triumphed in the mission in 1914. The commemoration became popular in the United States in 1920, and soon after, other countries enthusiastically adopted the tradition. Thus, Mother’s Day became a worldwide tribute. 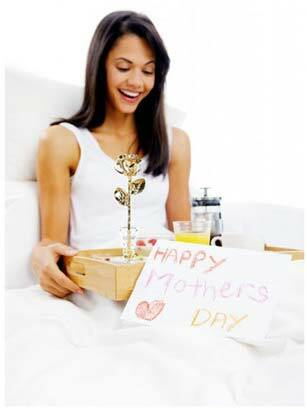 This practice dictates that every individual should offer a gift to a mother figure in their lives. The gift is suitable for the mother, grandmother, or a woman who helped shape their lives. In western societies, Mother’s Day is commonly celebrated with the giving of a card, a gift, and breakfast served in bed to mum by the husband and children. Imagine serving your mother a breakfast tray with an Eternity Rose, or presenting her this gorgeous piece at another time of the day. Nothing would make her day more, nor represent the appreciation she deserves any more strongly than this. So spoil her and make her feel like the most special woman in the world, with an Eternity Rose. 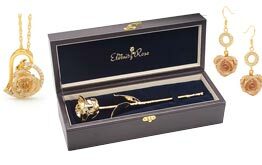 The gift of an Eternity Rose is also special for your mum at Christmas time. Learn more about gifts for Christmas here.